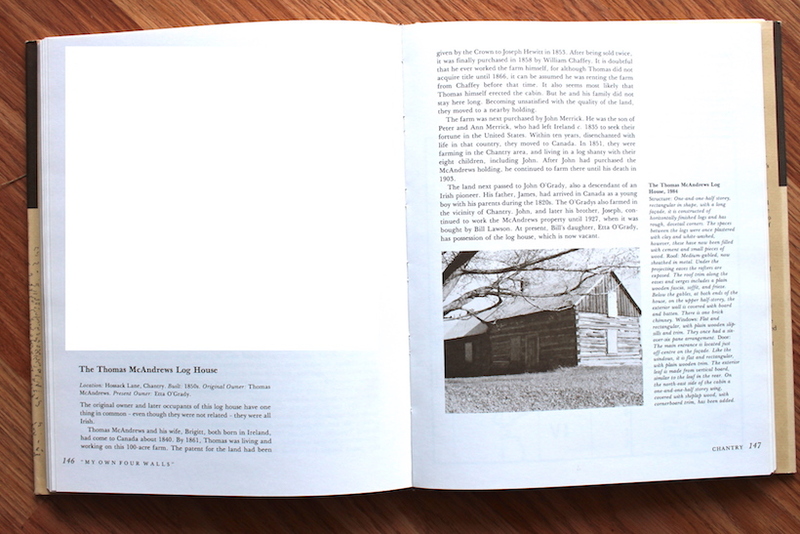 Adorable 1850’s log home known as the Thomas McAndrews Log House as published in the book “My Own Four Walls” (by Diane Haskins in 1985). 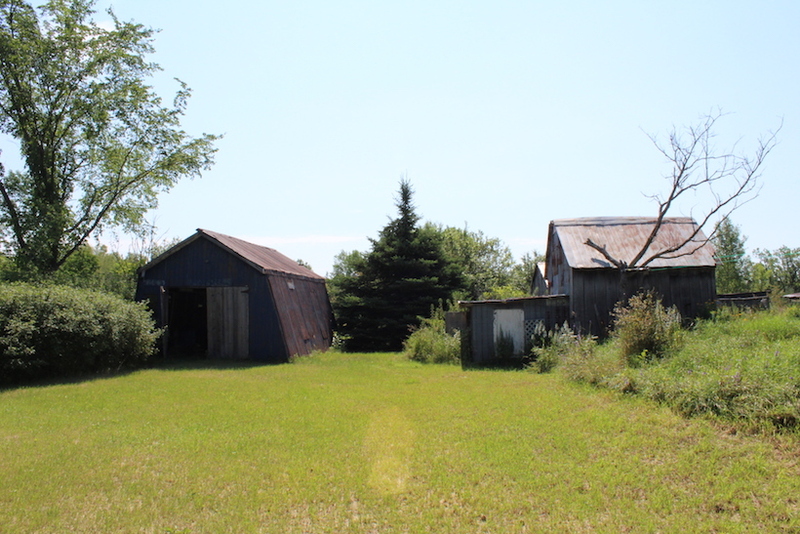 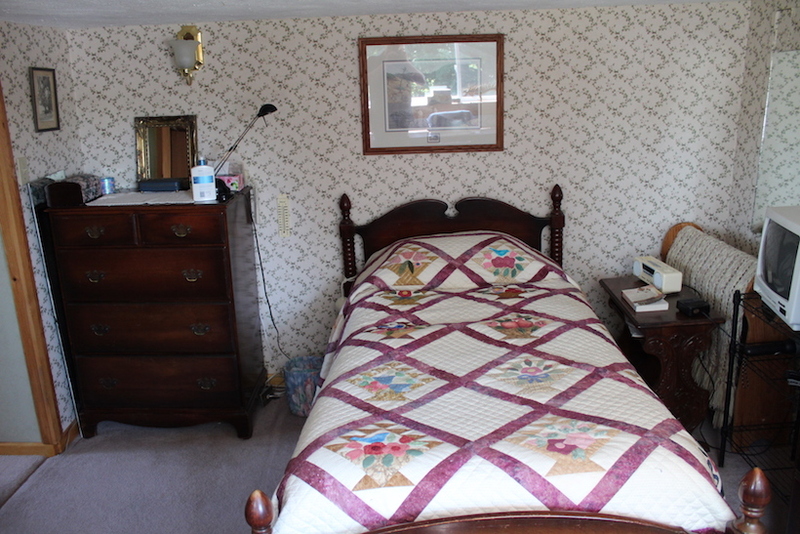 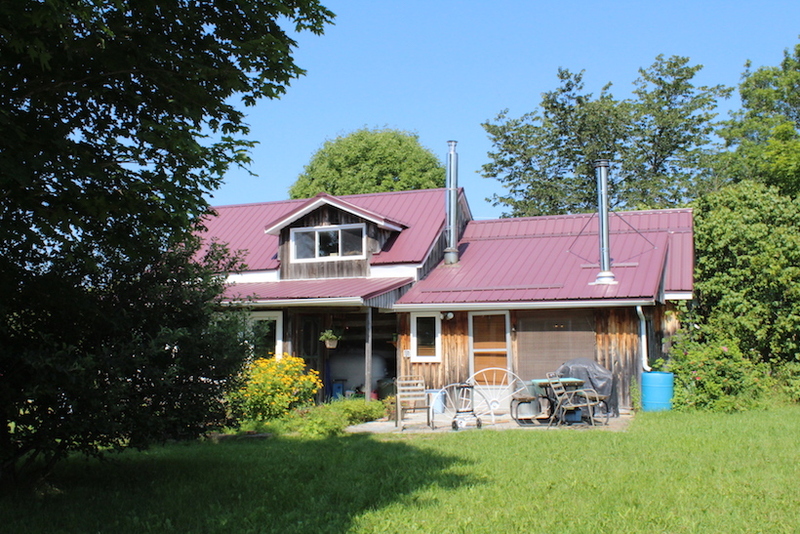 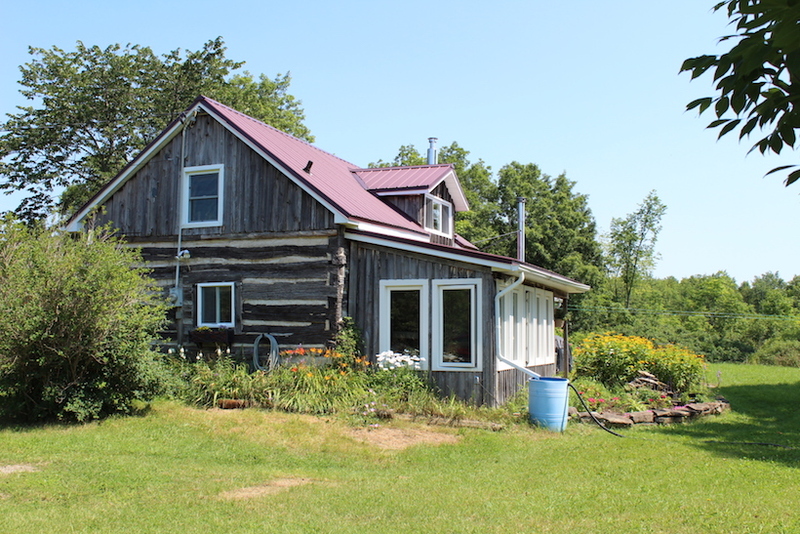 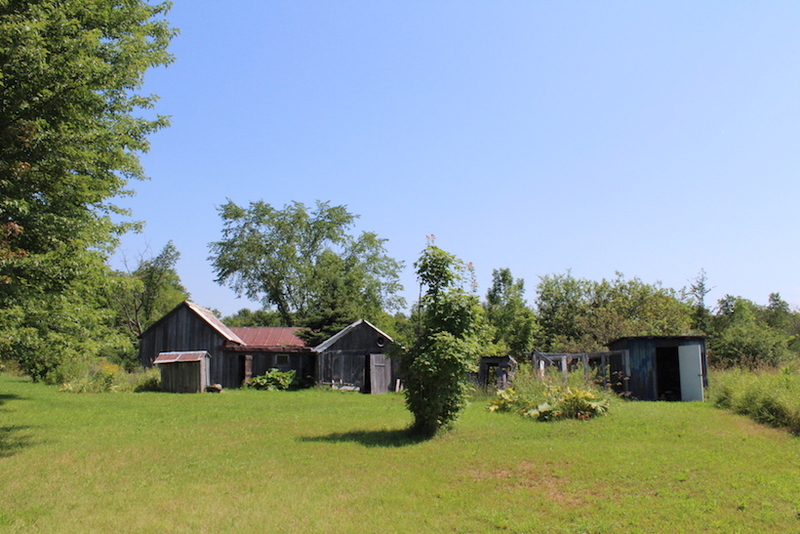 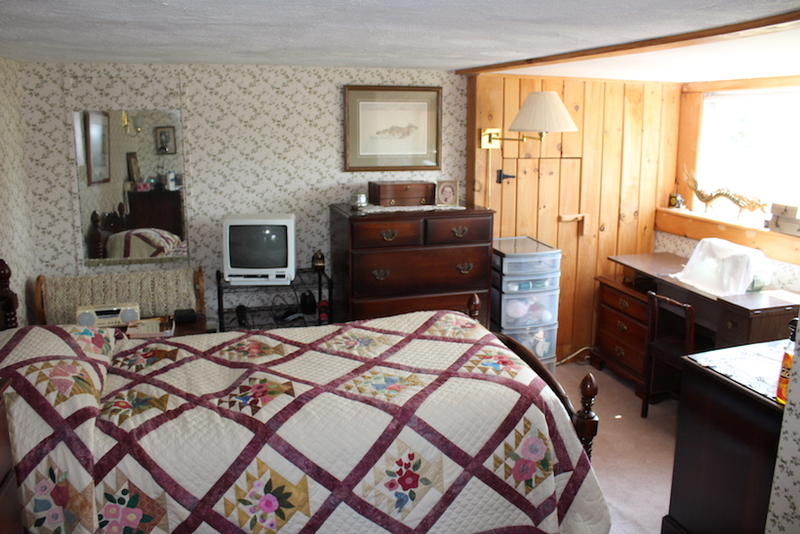 This 1 bed, 2 bath home sits on a sprawling 4.7+ acres with numerous outbuildings that can be used for storage or perhaps fixed up for a small hobby farm. 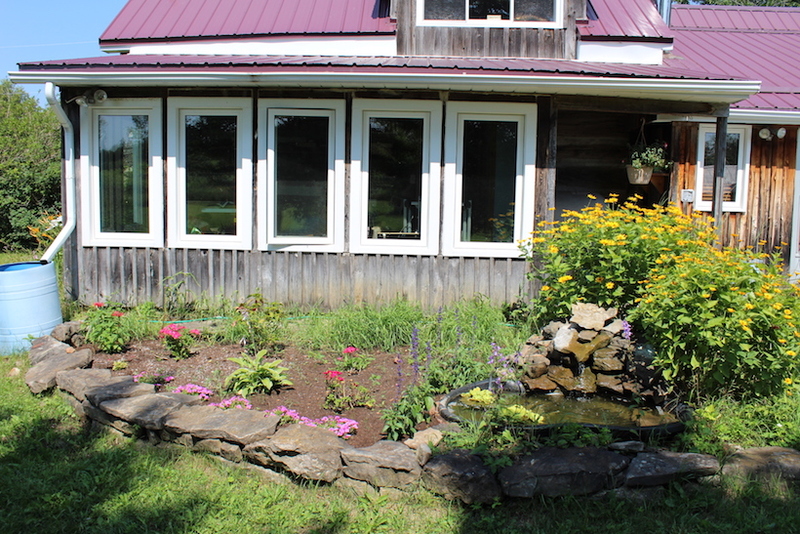 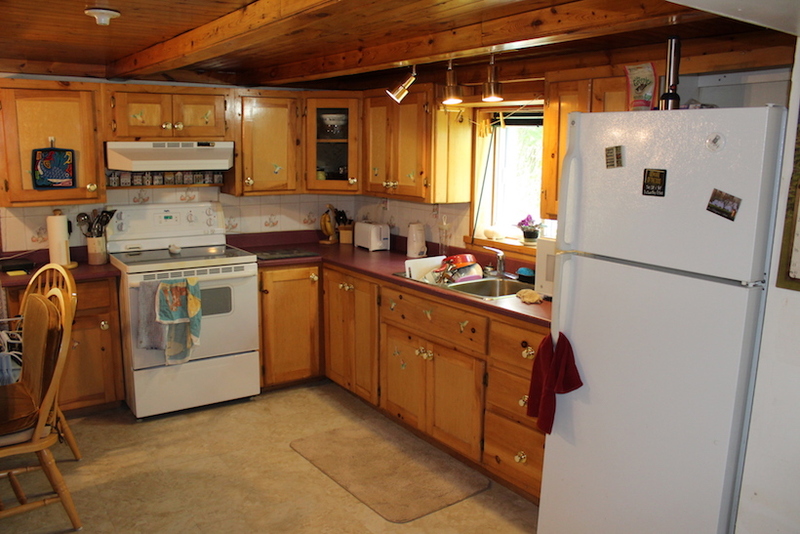 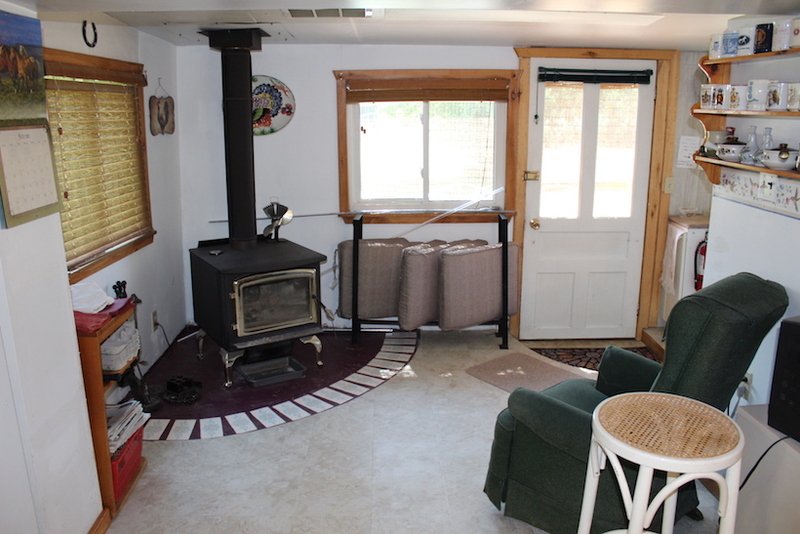 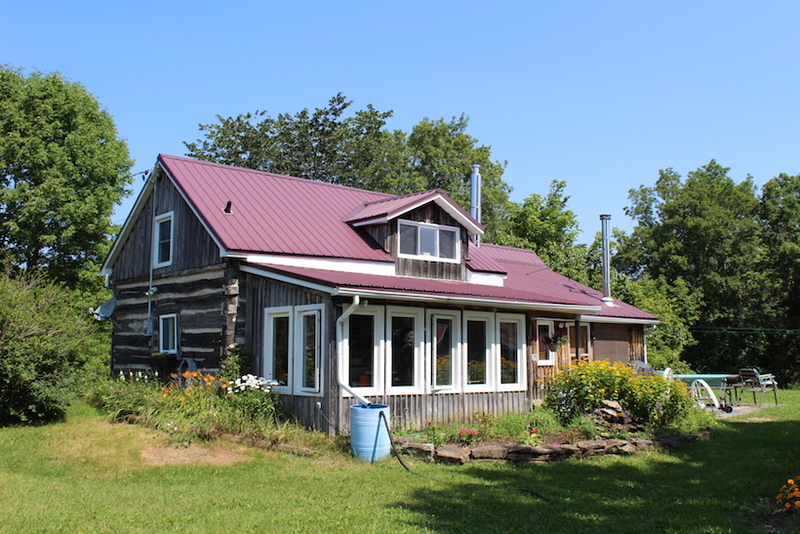 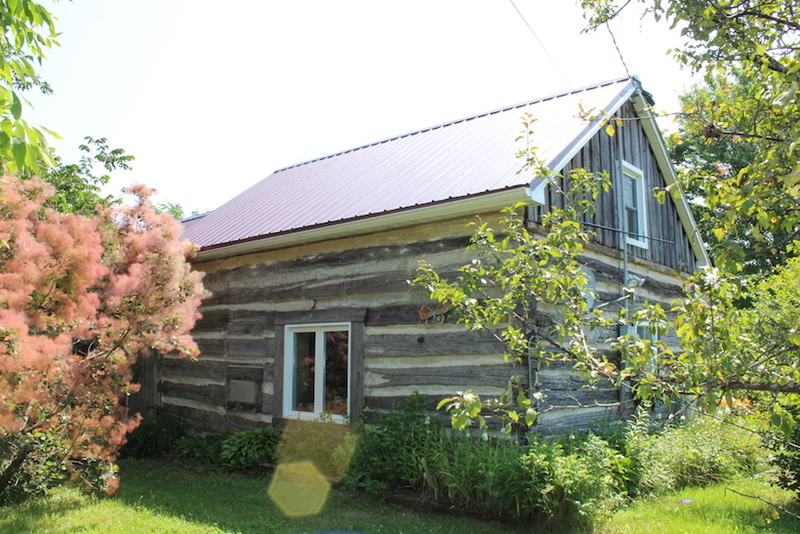 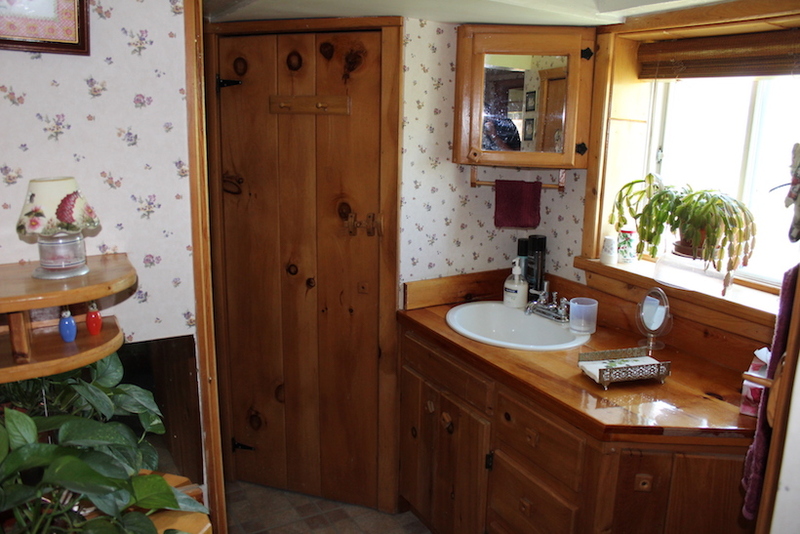 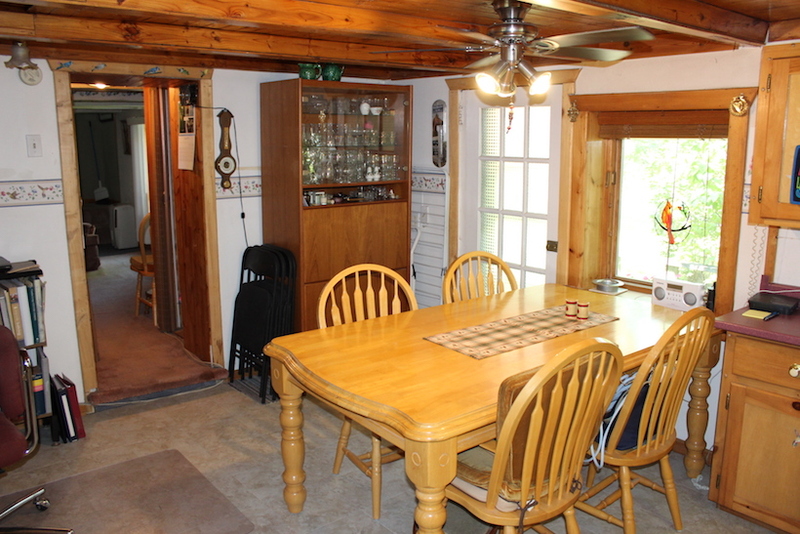 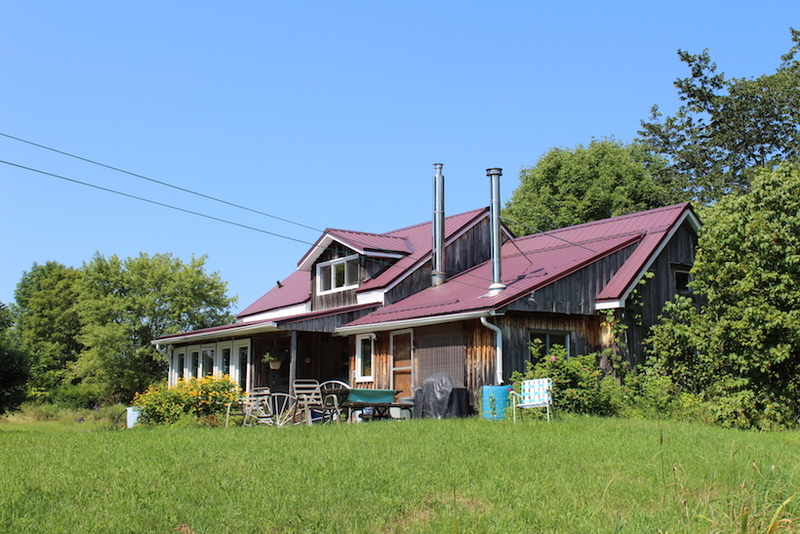 This affordable home has a newer steel roof, forced air oil furnace + a wood stove for heating. 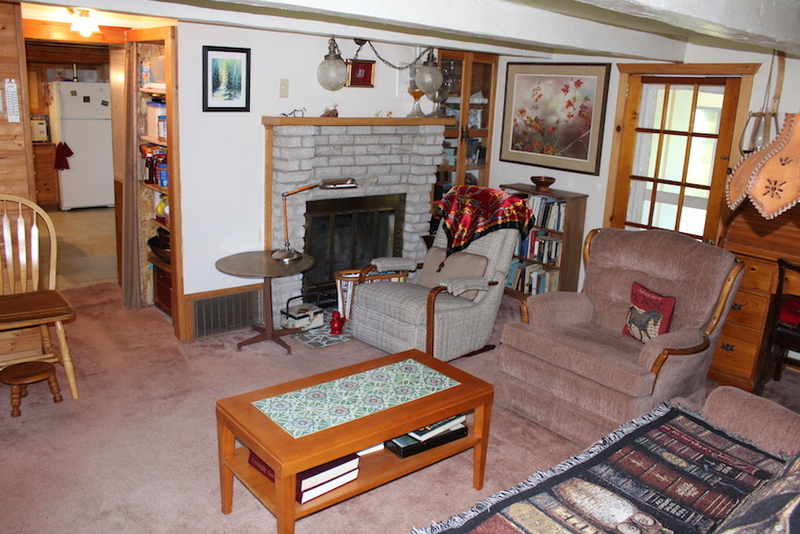 There is also a small fireplace in the living room and an enclosed porch which over looks gardens and a small water feature pond. 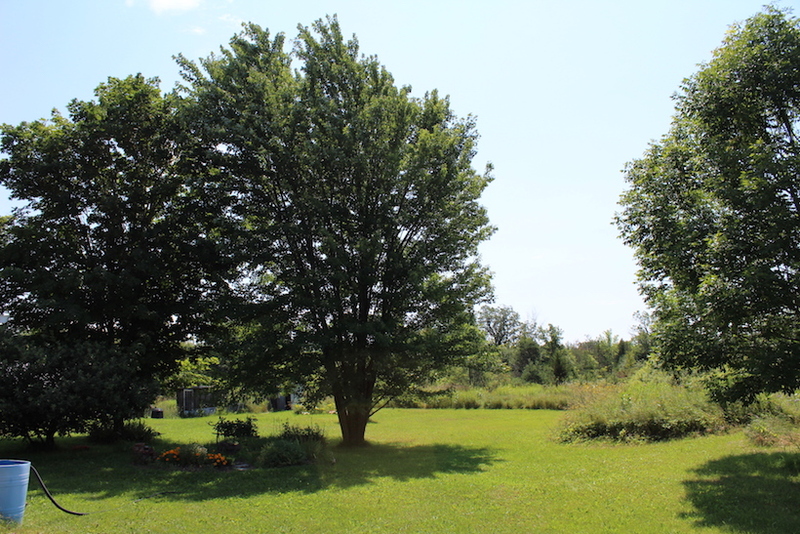 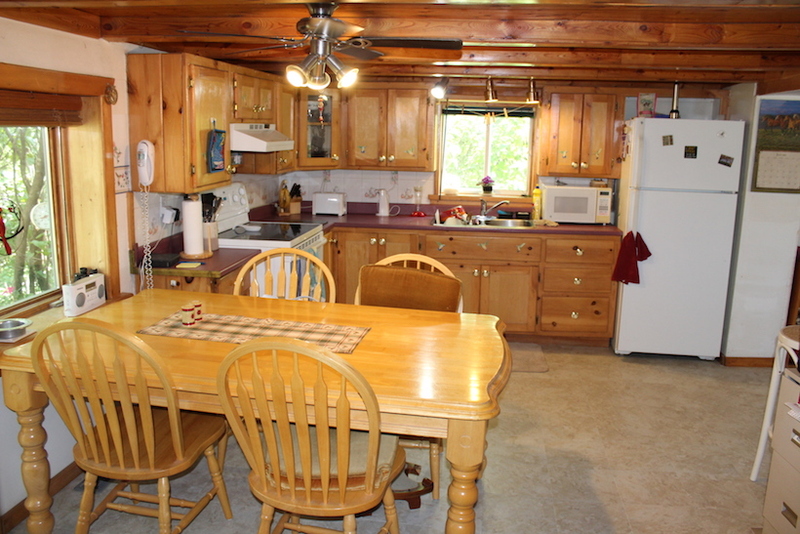 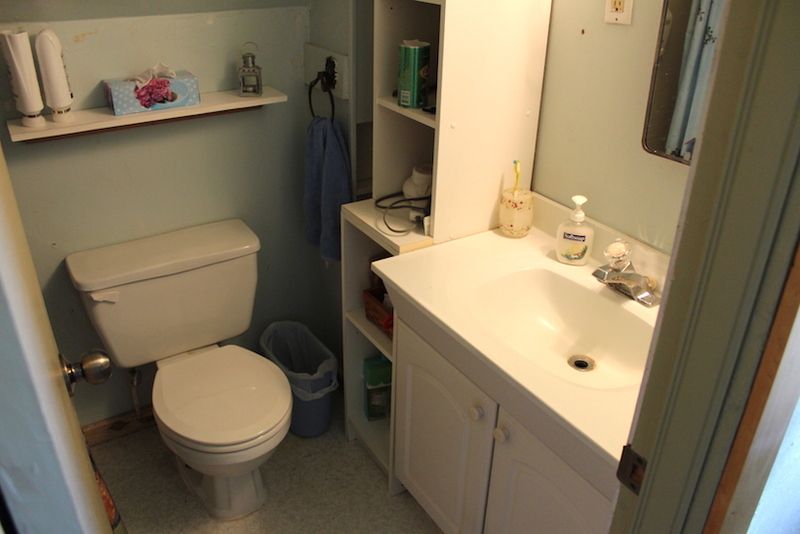 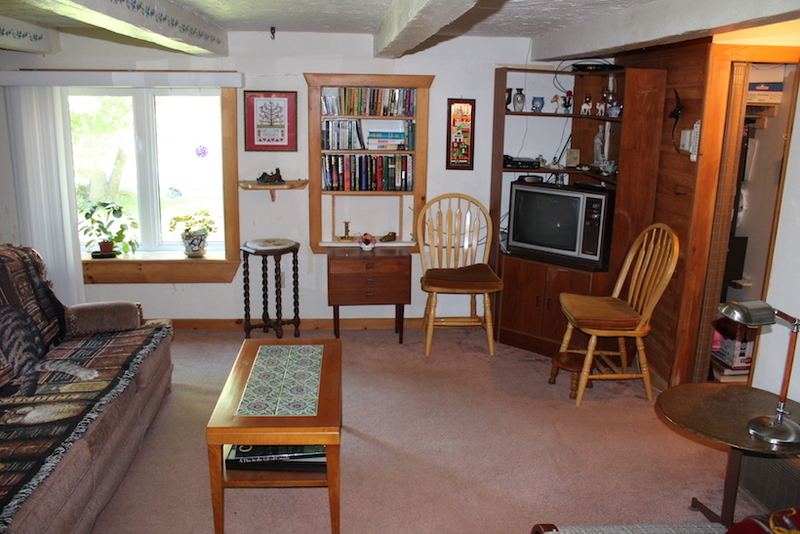 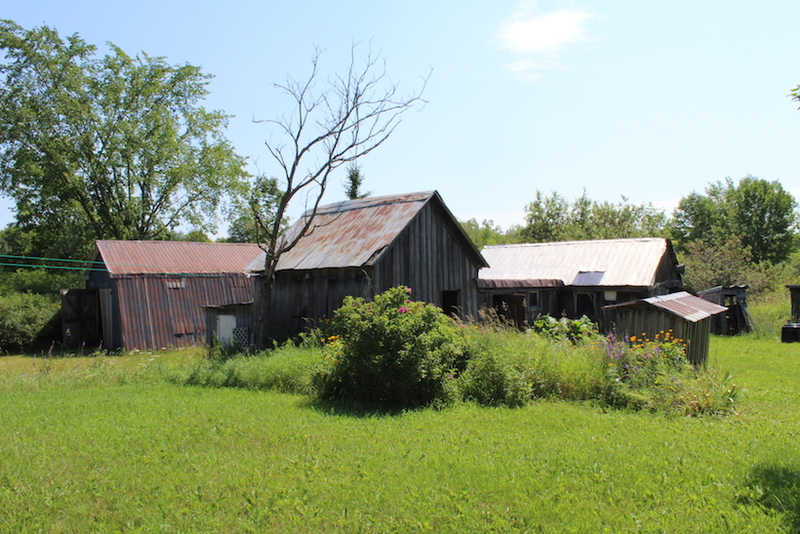 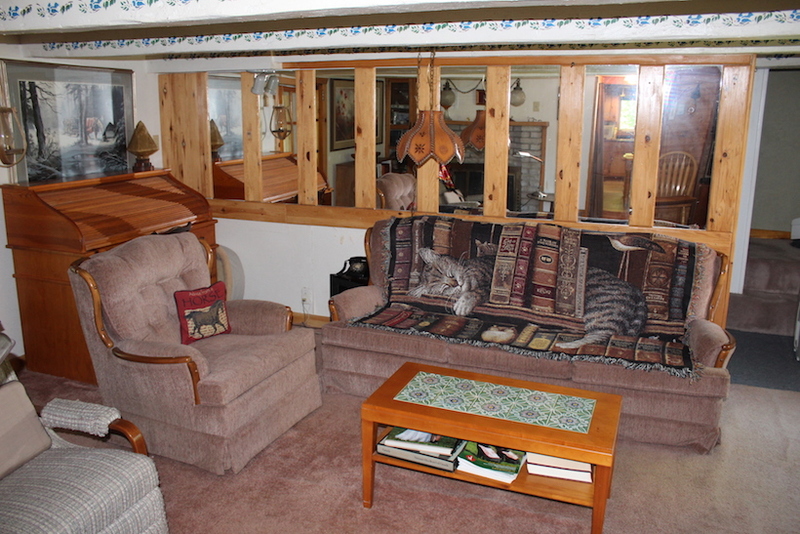 Lots of room to roam / expand and an easy commute to Smiths Falls or Brockville.